The discovery of that our universe is expanding at an accelerating rate garnered a 2011 Nobel Prize for Saul Perlmutter of the Supernova Cosmology Project at Lawrence Berkeley National Laboratory, but the finding also opened up a plethora of new questions about what is happening in the far reaches of deep space. There, researchers glimpse remnants of the early universe, shortly after the big bang, by combining computational simulations and data observations such as those from the recently operational Dark Energy Camera in Chile. Armed with this information, they can refine how the universe balances expansion and its countervailing force, gravity, which draws matter together to form stars and galaxies. 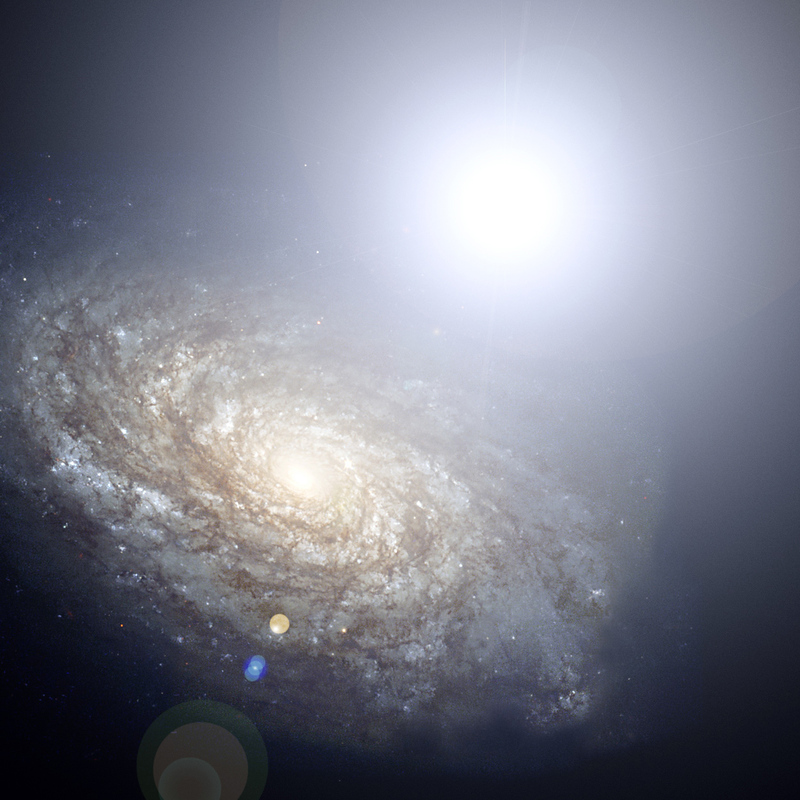 Measuring light from distant galaxies, the camera – the most powerful of its kind – will allow scientists to compare the expansion rate of near galaxies with far ones. The result should be a better understanding of the expanding universe, says Peter Nugent, a Berkeley Lab physicist.